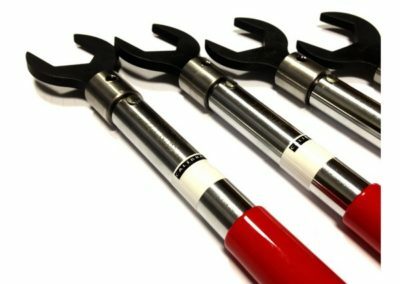 Torque Wrench | Afro-Bohemia s.r.o. 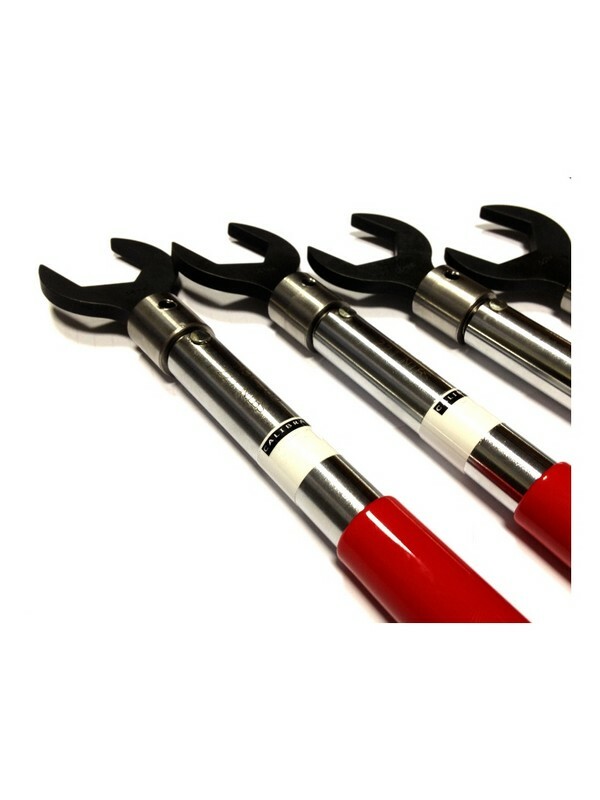 A torque wrench is used where the tightness of screws and bolts is crucial. It allows the operator to set the torque applied to the fastener so it can be matched to the specifications for a particular application.